Learning to ride is a great skill to have and takes great effort to acquire. Once you reach a certain point in your riding, you will find yourself looking to improve even the smallest detail to ensure you can have the best ride. No matter your ultimate goals, whether they are to be faster, doing jumps, shooting up hills or having a smooth descent, starting with a few basic steps will help you along the way. When you are out on the trail the last thing you need be worrying about is a rusty chain or a flat tire. 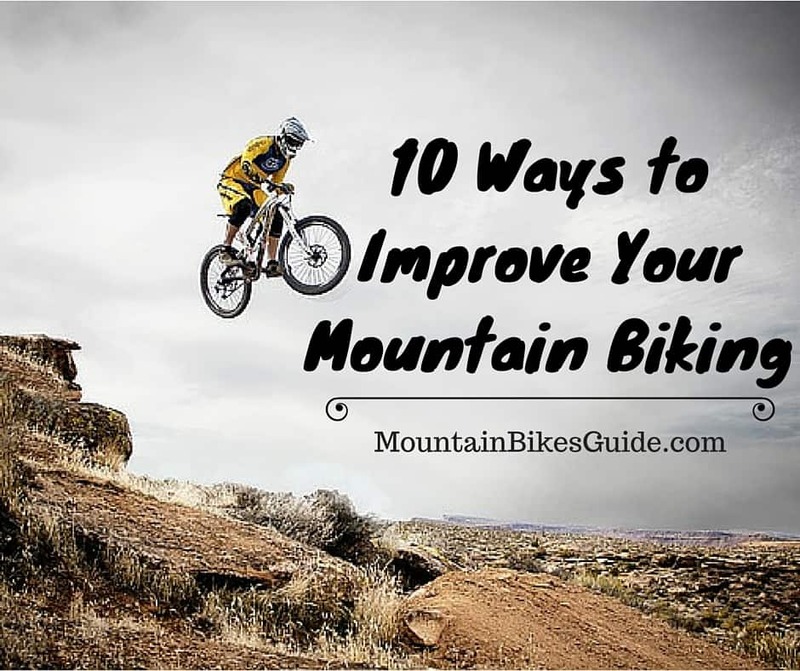 Maintaining your mountain bike should always be a high priority. It only takes a few minutes to give your bike a full look over to ensure there is nothing out of the ordinary. Remember, if it is a minor problem at home, it can become a major problem on the trail. All in all bike maintenance can save you from a long walk on the trail or worse, a trip to the emergency room. It is ideal to use just one finger, the index finger, on your brakes so you can save energy. After all, using two fingers will use up to 50% of your forearm strength. Studies have shown that up to 90% of accidents occur due to over braking. In addition, riders should be using both brakes and lightly feather them, while avoiding slamming them. This technique will allow you to stop effectively and efficiently. A technique called target fixation is practiced by looking at the spots you want to go, not the ones you want to avoid. Looking ahead of where you want to be will help you the most on trails that have more branches, rocks, or rougher terrain. Focusing on what you want to do instead of what you don’t want to do will naturally help you ride smoother. Just look for the lines ahead of you that you want your bike to be and the rest will follow. Moving with your bike by shifting your weight will help you maneuver technical trails. While climbing an ascent, you should shift your weight forward. Likewise, shift your weight back when you are descending. Properly shifting your weight will keep your tires from tracking, keep you balanced, and prevent you from going over the handlebars. Your muscles are fully engaged whenever you go out on a trail and keeping your body in the correct position requires large amounts of strength. You should build your strength in ways such as weight lifting to give you the extra strength you need on a ride. In addition you should take care of your muscles by stretching beforehand as this will help give you the flexibility you need to move your body in the many positions that riding requires. Wheelies and nose wheelies (when your back tire is off the ground) are not only great fun they can help you become a more technical rider. Learning to shift your weight at the appropriate times to do these tricks will enable you take have a smoother ride. 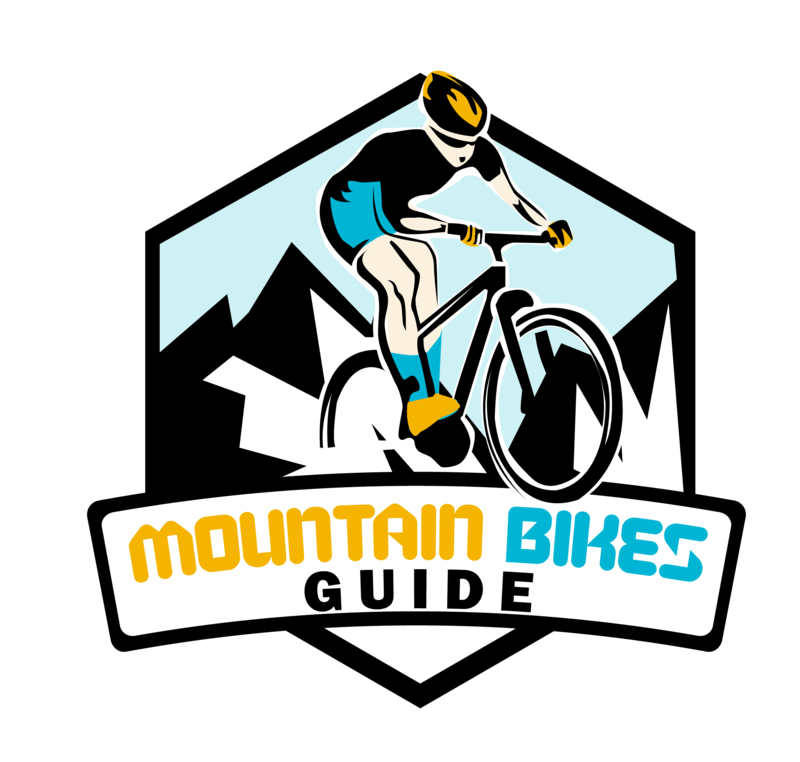 When you are stressed or have anxiety out on the trail, it can negatively affect your ride. Keep in mind to just breathe and appreciate your experience so you can relax. Relaxing mentally will also help you relax physically. If you keep a white knuckle grip on your handlebars or have stiff arms/legs, this will require more energy which will exhaust you sooner and prevents you from controlling your bike as well. Riding with better, more experienced riders is a great learning experience. You can learn their riding habits as well as give you motivation to push yourself even further. Watching their body positions when they are riding can give you an insight to how your body should be positioned. Overall riding with others is not only fun, but it gives you a chance to learn valuable skills. Riding different trails will allow you to become a more versatile rider as every trail is unique. Take your bike out somewhere new once you have mastered your local trails. Of course, this is a major factor to becoming a better rider.